Mary Demuth's latest offering became available today. This cookbook has some sweet recipes in it. When Mary gave me the cookbook, as a preview, her only request would be to make a recipe or two and give a review. "These are awesome. They were good." HE ATE THREE BROWNIES IN ONE SETTING. He did say that because I made them gluten free they were more of a cake-type brownie. In all honesty, I will probably use the cookbook mainly for the dessert recipes. 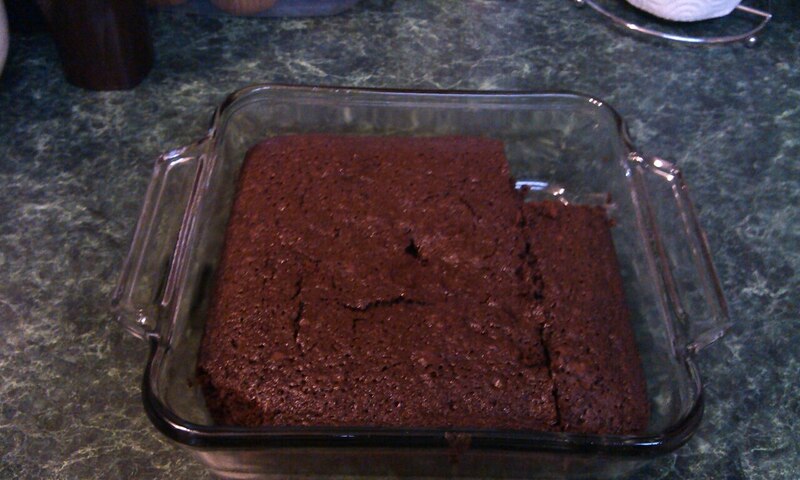 However, I will adapt them to be gluten free for my Sweetie. Even if the buyer only made the dessert recipes from the cookbook; which I am sure most people will use more than this one section, the book would be worth the price. 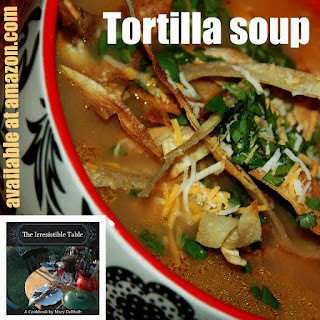 Overall, "The Irresistible Table" is a great buy. You can purchase the book today over at Amazon. Disclaimer: This is an affiliate link. However, I do not endorse books that I myself would not purchase.